When was the last time you laughed at yourself for being a moron? 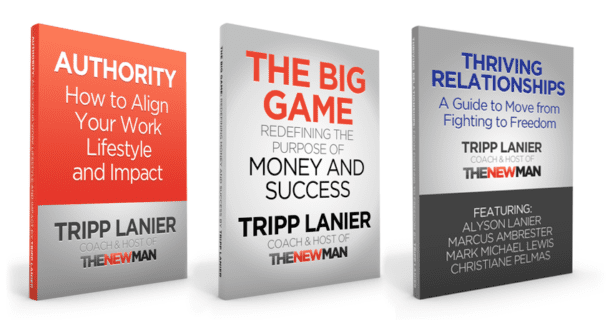 Do you feel powerful when you lash out at someone who has offended you? And what makes judgmental people awful people? 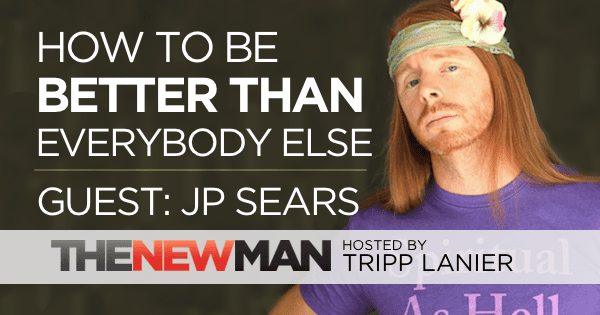 Enlightened author, coach, and YouTube comedian JP Sears is here to talk about laughter, getting offended, and how you can be better than everyone else. 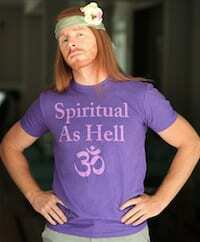 Click here for JP Sears book How to Be Ultra Spiritual: 12 1/2 Steps to Spiritual Superiority.